Born and bred in New Zealand, Allister graduated from Otago University in 1995. He continued to practice in New Zealand until end of 2014 when he relocated with his family to Melbourne. 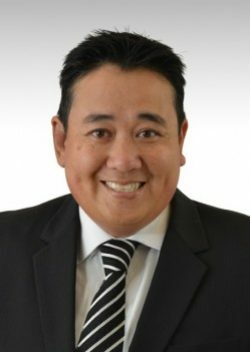 Allister practices all aspects of dentistry with special interest in complex cases and full mouth rehabilitation. His main focus when treating patients is to ensure they are comfortable during treatment and happy with treatment outcomes. In his spare time, Allister likes listening to music, watching sports, gardening, cooking and is a keen DIYer! "wicked sense of humour, often heard laughing at his own jokes..."